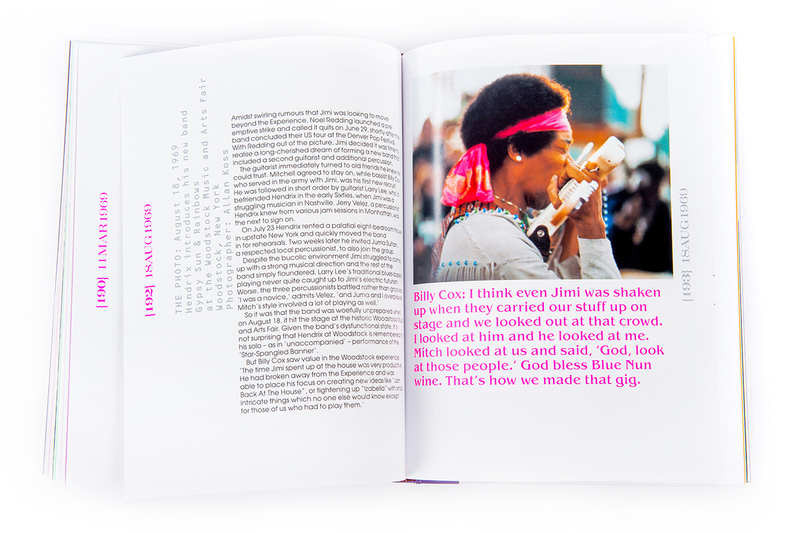 Classic Hendrix is the most comprehensive visual memoir of Jimi Hendrix ever published. 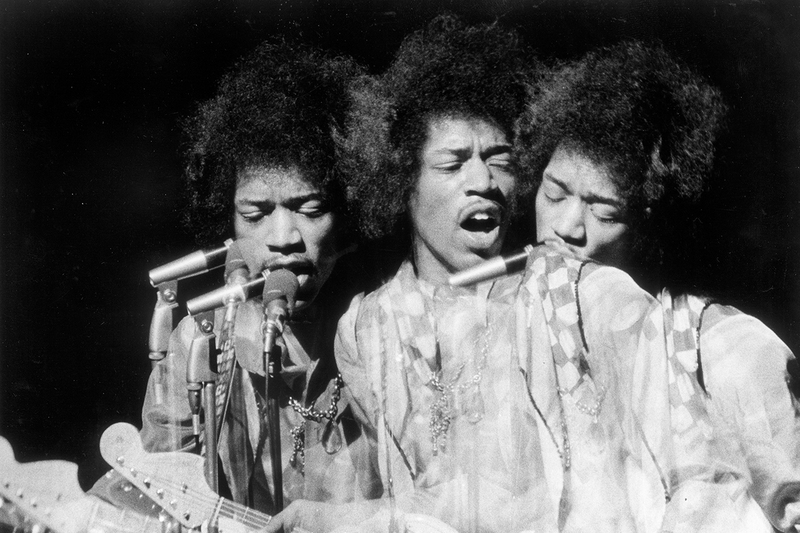 With forewords by Noel Redding and Joe Perry, plus reminiscences from Mitch Mitchell, Chas Chandler, Eric Clapton and many more of Hendrix’s peers, the book's biographical text draws on archival quotes from Jimi Hendrix himself. Illustrated with an incredible mix of iconic and previously unseen images, Classic Hendrix presents nearly 300 of the greatest photographs of Hendrix ever taken, sourced from the archives of the world’s most celebrated photographers – including Jim Marshall, Gered Mankowitz, Baron Wolman, Jean-Pierre Leloir and Linda McCartney. 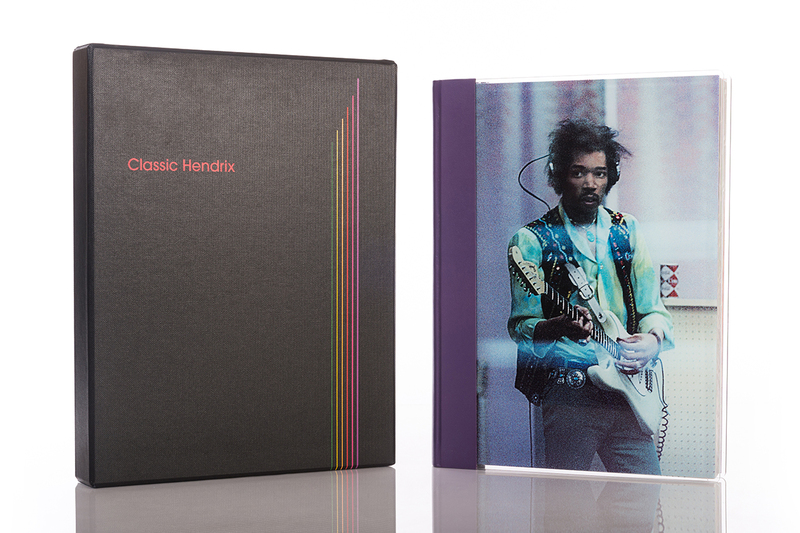 New for 2017, Classic Hendrix now features a foreword by Hendrix’s legendary recording engineer, Eddie Kramer. 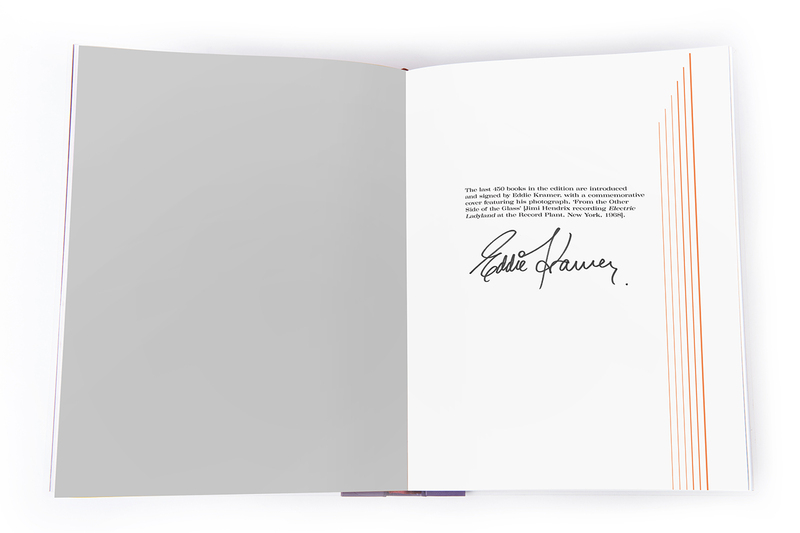 The last 450 copies in the edition are signed by Kramer and his portrait of Hendrix, entitled ‘From The Other Side of the Glass’, is specially reproduced on the book’s stunning perspex cover. Binding: Quarter-bound in purple leather with silk-screened aluminium boards. Box: Black buckram box silk-screened with six fluorescent guitar strings. To pre-order, email sales@hedleysbooks.co.nz or ring 06 378 2875.